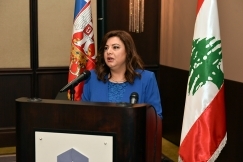 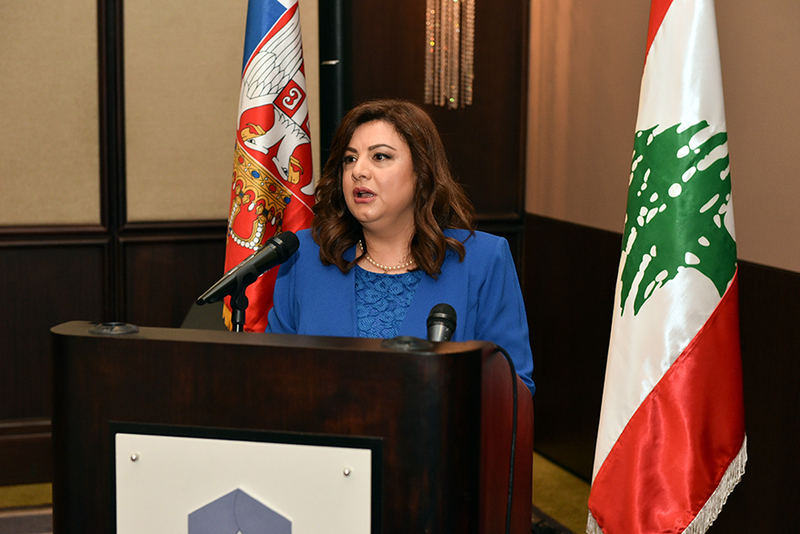 Ambassador of Lebanon to Serbia H.E. 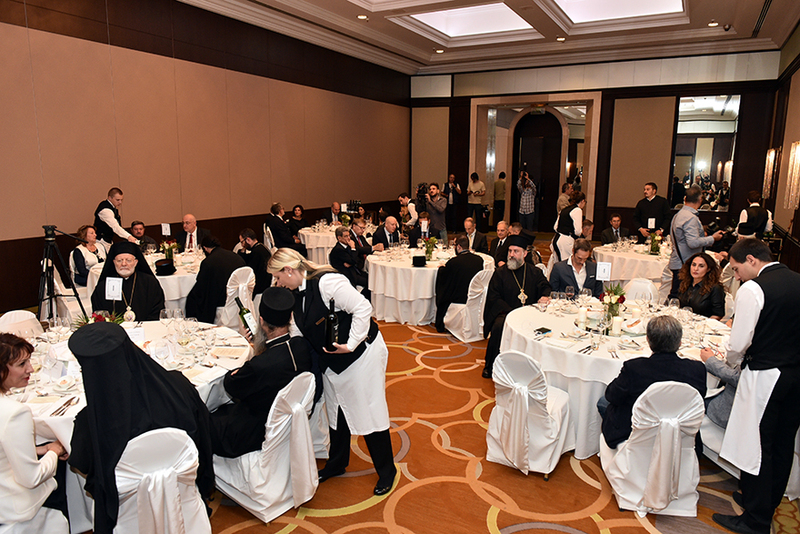 Nada Al Akl hosted a dinner in honour of the Patriarch of Antioch and All the East, who is visiting Serbia and the Serbian Orthodox Church. 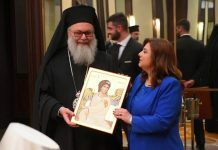 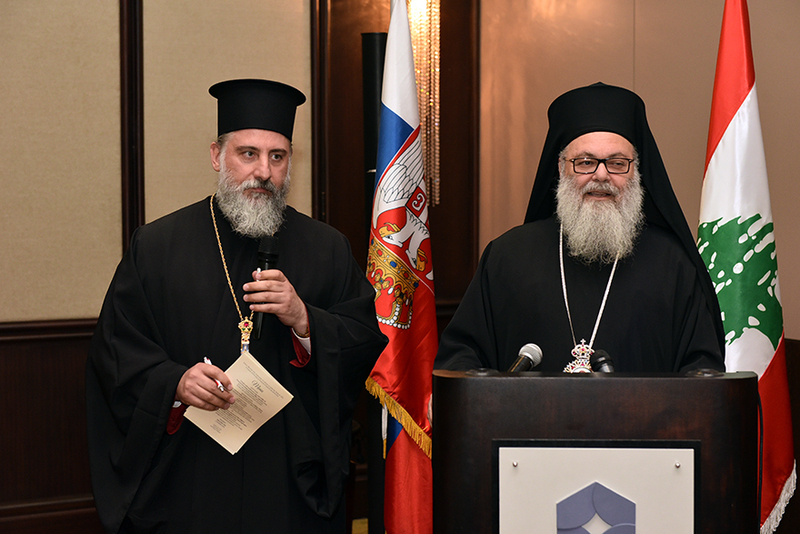 Patriarch Irinej and other senior representatives of the Serbian Orthodox Church, as well as government officials of the Republic of Serbia and diplomatic corps, attended the event held at the Hyatt Regency Hotel.